To prep for his return to The Gallery, Julian picks his top five tracks for The Box. Since making a Gallery debut in 2013, it’s been a pleasure to witness Julian Jordan climb the ranks of our global electronic music community. 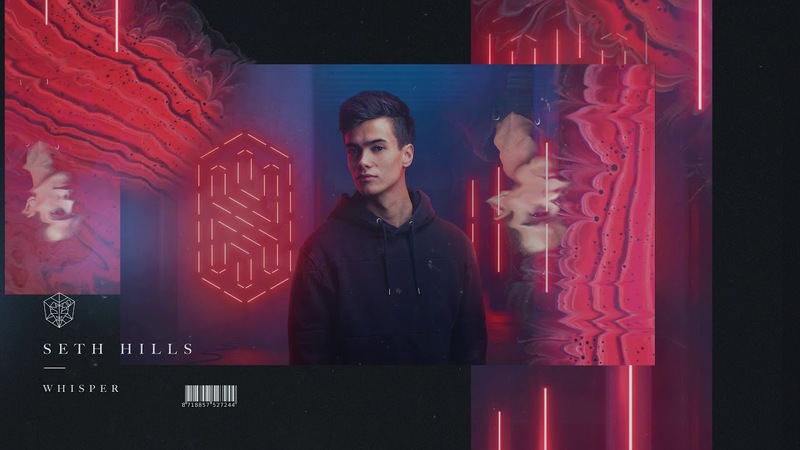 That first show five years ago was alongside Martin Garrix, so it's fitting that their new collaboration has just dropped to widespread acclaim. "Glitch" is perhaps custom made for The Box, with vibrant chords and quirky effects moulded within the duo’s big room sound. 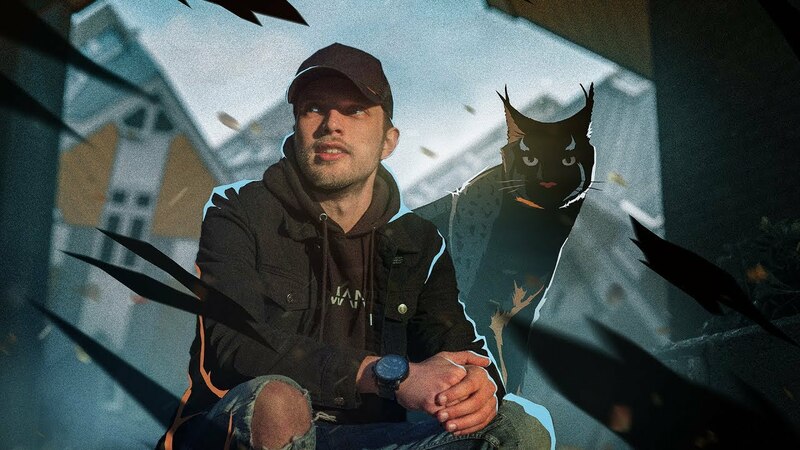 Last year Julian also paired up with Timmy Trumpet on the track "Attention", which Timmy debuted at the club last Autumn, to a great response. But now it’s Julian’s time to take centre stage for this first London show of 2019 – and an eagerly-awaited return. To prep for the show, here are Julian’s top five tracks for The Box. Toby Green - "Check This Out"
This track is really cool because it is something different, it reminds me a little bit of Proxy with the track "Raven". Love this track of Toby’s because of the old school electric tunes. 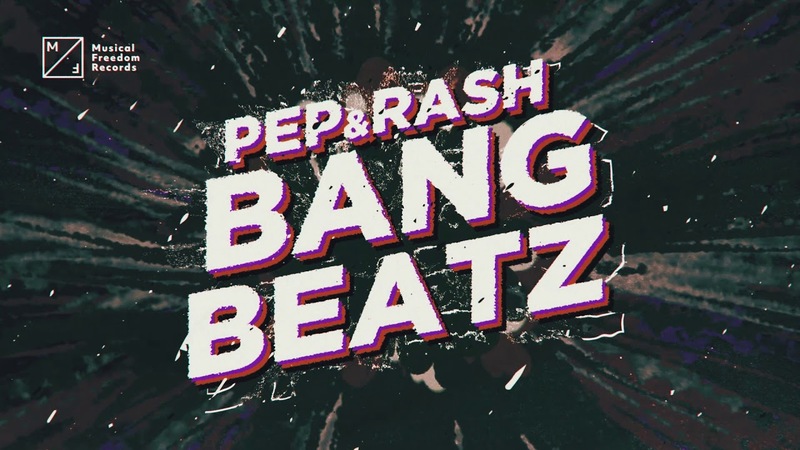 Pep & Rash - "Bang Beatz"
This is a track really made for club nights and I really think it is perfect for the Ministry of Sound crowd because of the sick melodies! This track is already a few months old, but I still really love playing this track because the energy is amazing! Julian Jordan - "Need You"
Of course my new track! I think it is perfect for Ministry of Sound. 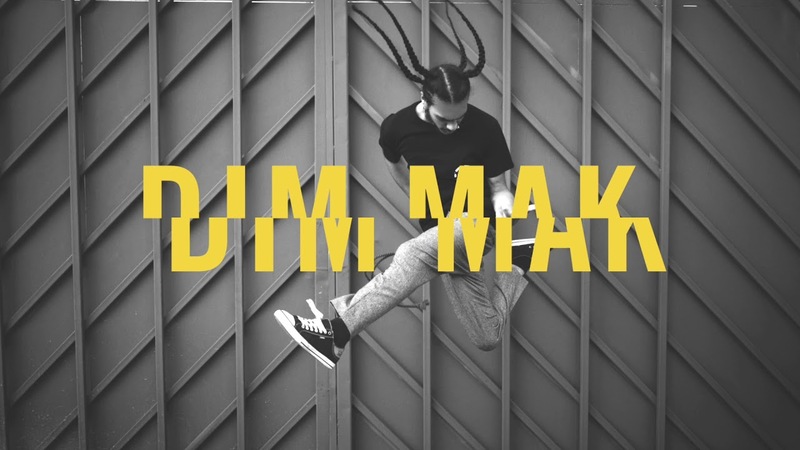 It is catchy whether you are listening to it, in the car or dancing to it in the club! The Gallery presents Julian Jordan on Friday 22ndv February 22nd, get tickets & more info here.